Each mattress using luxury Agro springs to provide superior comfort. 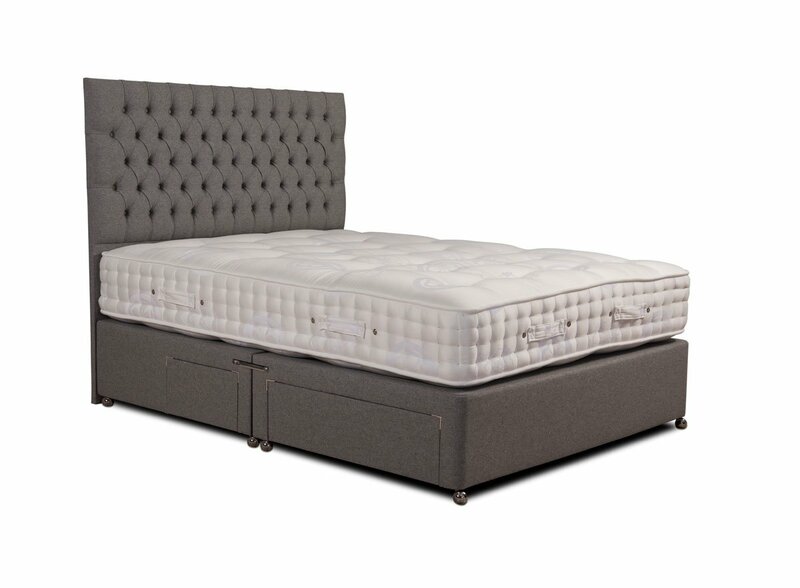 Each mattress is carefully hand side stitched to provide the traditional edge to edge support and is further enhanced with comfort layers of natural polyester fibre and finished with thermal bonded natural cotton and wool silk cashmere felt. 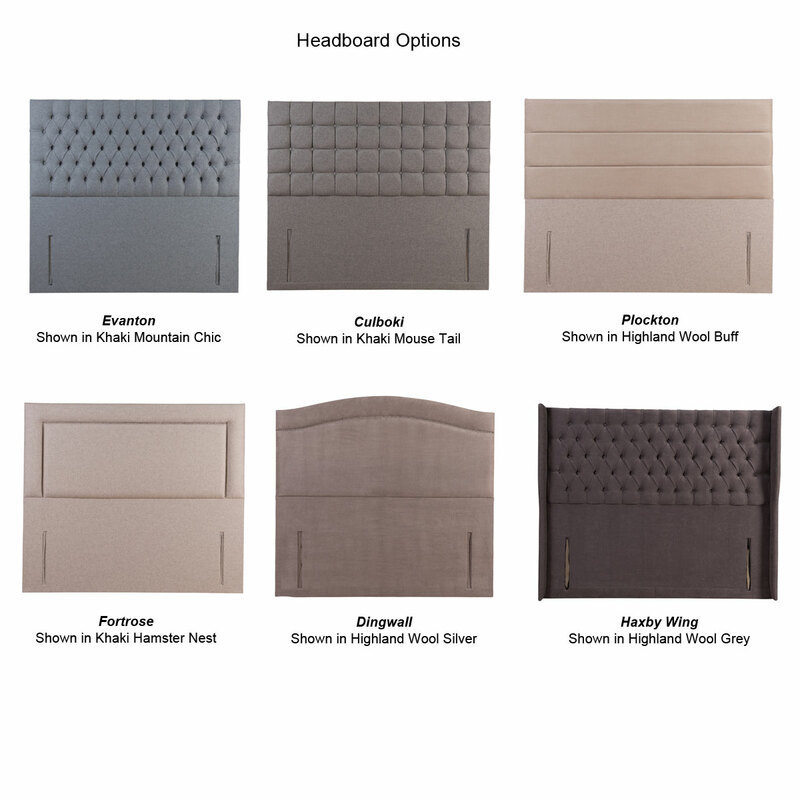 The tufted mattress has a luxury damask cover to perfectly complement its hand stitched borders and high market look.